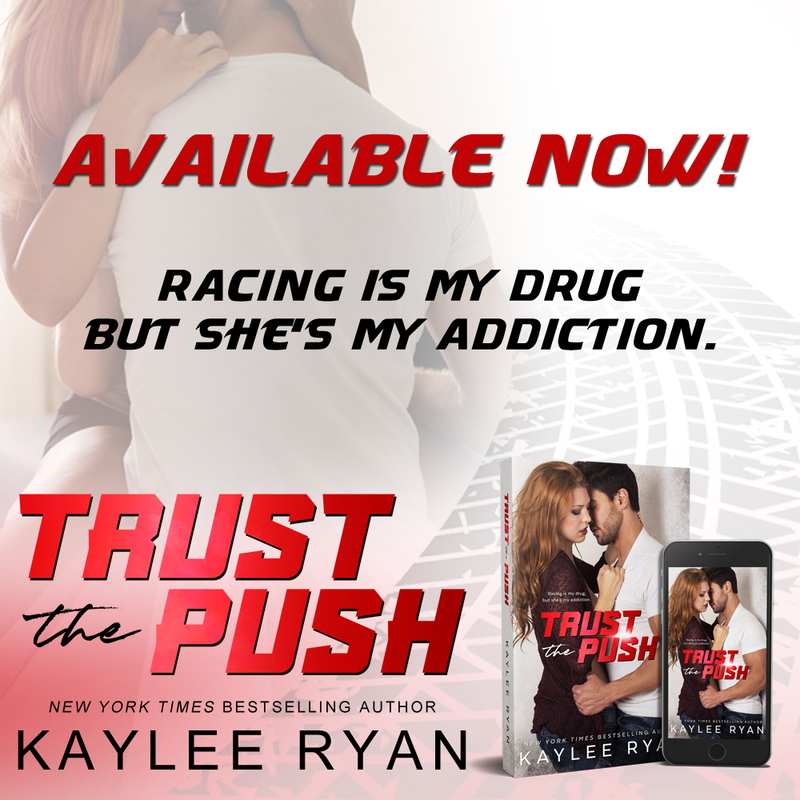 Blaine is a rising star in the race car driving world who is focused on his career and is confident in the skills he possesses which may have him appear as brash and arrogant. He is close to his team but doesn’t anyone else too close as he doesn’t want to be distracted from his goals. Aubree is a massage therapist who has only ever had herself to depend on. She is independent and introverted and doesn’t open herself up to others but when she does, she does it with her whole heart. When Aubree receives an opportunity from her boss it allows her to take a leap out of her comfort zone and have some new experiences, but she wasn’t prepared for Blaine. There is no denying the chemistry between them, but will they be willing to open their hearts to each other? 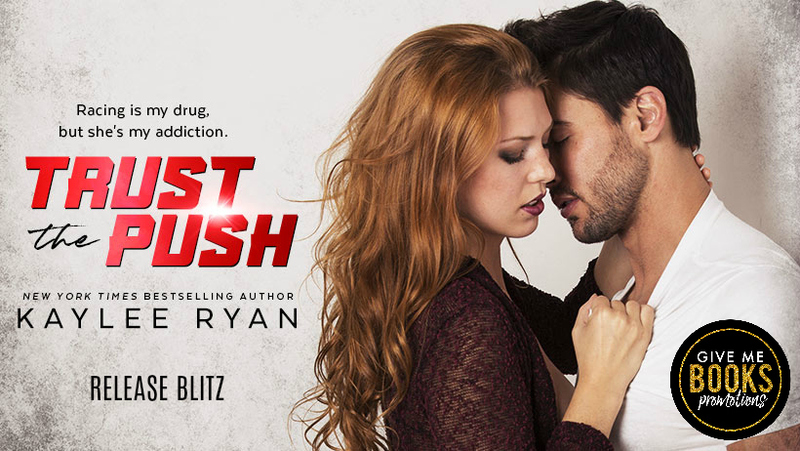 Hot chemistry, emotion and the family environment of the team will captivate you and keep you engaged until the last page.